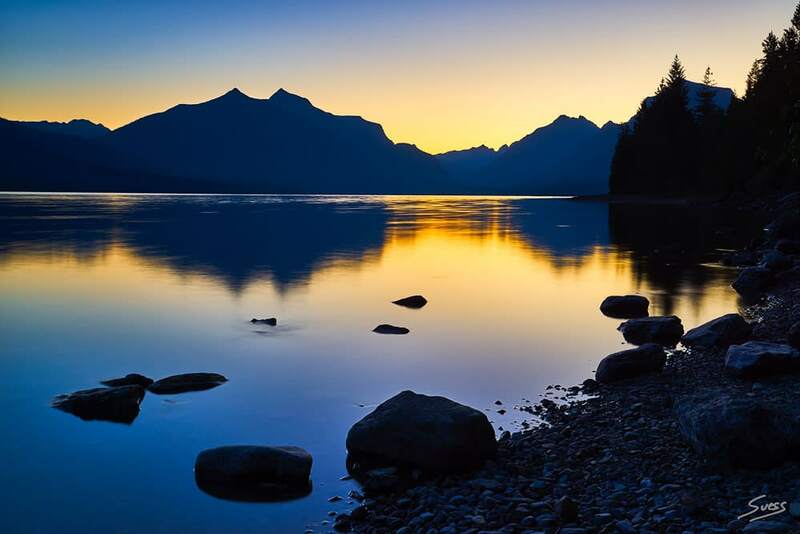 Sunrise at Lake McDonald in Glacier National Park, Montana. Sunrise at Lake McDonald in Glacier National Park, Montana at a beach landing approx. 3.8 miles E of the Apgar Visitor Center on the Going to the Sun Road.